New data from International Data Corp (IDC) shows demand for tablet computers in South Africa is soaring. Shipments of tablet PCs to South Africa increased by 107% year on year in the last quarter of 2013 to a total of 513 000 units, the research firm said on Monday. The growth is having a severe toll on the PC market, however. PC sales declined by 18,8% over the same period, to 427 000 units. The news was better for all-in-one devices and convertible notebooks. “The decline in PC shipments can be attributed to the weak rand, high unemployment rate, poverty and cannibalisation from tablet devices,” said IDC research analyst Joseph Hlongwane in a statement. Android-based tablet shipments grew by 171% over the same period to 436 000 units. In 2013, 1,2 million Android tablets were shipped into South Africa, representing 77,1% of the market. Apple’s iPad, meanwhile, has been losing market share, with shipments down by 15,7% year on year in fourth quarter to 65 000 units. 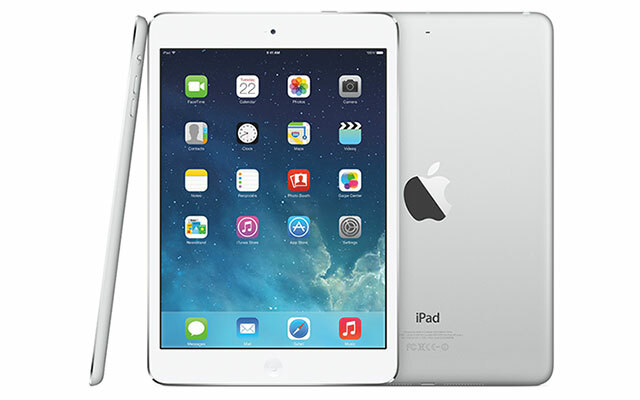 Only 300 000 iPads were shipped into the country in 2013, representing a market share of 19,3%. The traditional desktop market shrunk by almost 25% year on year in the fourth quarter, but shipments of all-in-one devices increased by 28,6%. However, the high price of these machines is a deterrent to the majority of the market, according to the IDC. Shipments of convertible notebooks grew by 365%, though this was off a low base.